Background: Mark is a Fellow of the Institute of Chartered Accountants in England and Wales, has over 20 years of experience in financial management reporting and governance, and has spent the last 10 years as a director of one of the island’s leading fund administration groups. 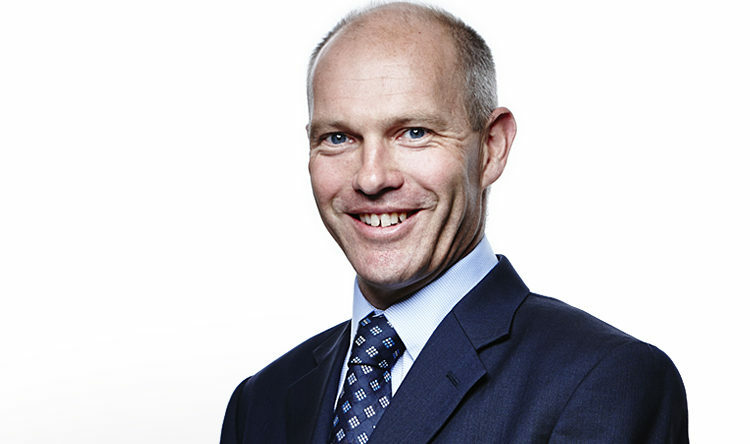 Mark is chairman of the Jersey Sport Audit and Risk Committee. Mark has an educational background in sport, with a first class degree in Sport and Exercise Science. Interests: Mark has participated in a number of team and individual sports over the years and is an active triathlete, competing in Jersey and outside the island across a range of distances. He is also a qualified triathlon coach and member of the coaching team for the Aztec Jersey Tristars, the junior section of the Jersey Triathlon Club. Mark’s other sporting passion is golf and he is a member of the Royal Jersey Golf Club.